Note: The Lymphie Strong list of resources is currently a work in progress and will be continuously updated. Juzo is more than 100 years old, but we like to think of ourselves as being 100 years young. 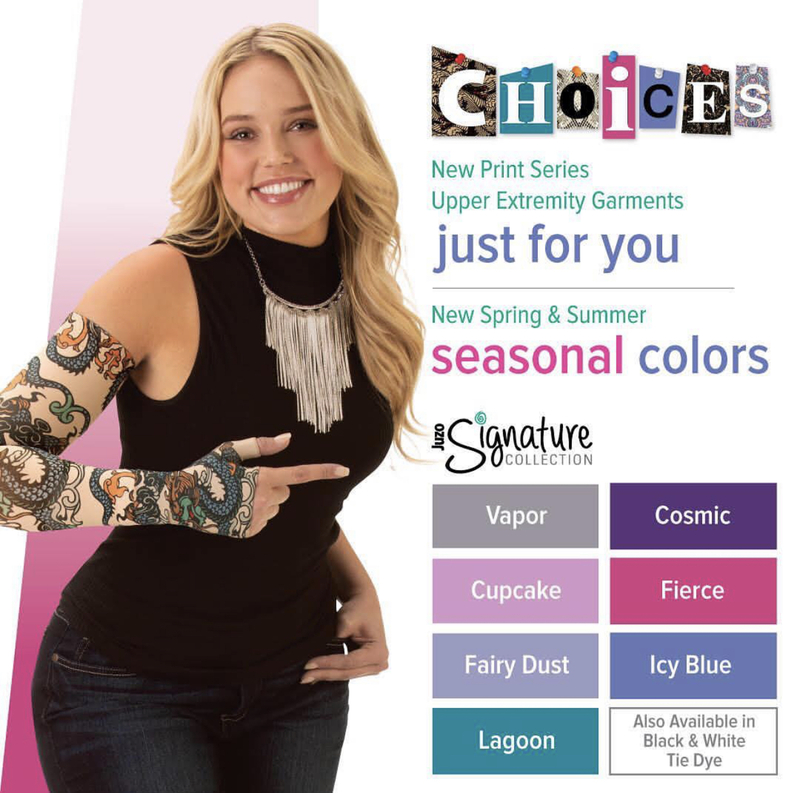 We’ve accomplished quite a bit during the past 10 decades, including many industry “firsts” like switching from woven to knitted fabrics, adding silver fibers to our garments and incorporating computer technology into our production processes. Today, we continue the vision that Conrad Jobst began, helping relieve pain caused by venous diseases and lymphedema, and improving the quality of life through the wearing of JOBST gradient compression garments. It is through each phone call, message and conference attended that we have learned the functionality of Xpandasox® for people with lymphedema, lipedema, Dercums Disease and any condition in which people suffer from edema in their legs. For those affected by Lymphedema, exercise can be critically important yet challenging. Exercise must be done progressively and, oftentimes, without impact. Fluid Running combines the benefits of running on land without any impact and can be modified to accommodate any fitness level. We developed coach-led, music-backed workouts that will allow anyone to get started at any level. The Lymphatic Education & Research Network (LE&RN) is an internationally recognized non-profit organization founded in 1998 to fight lymphatic diseases and lymphedema through education, research and advocacy. 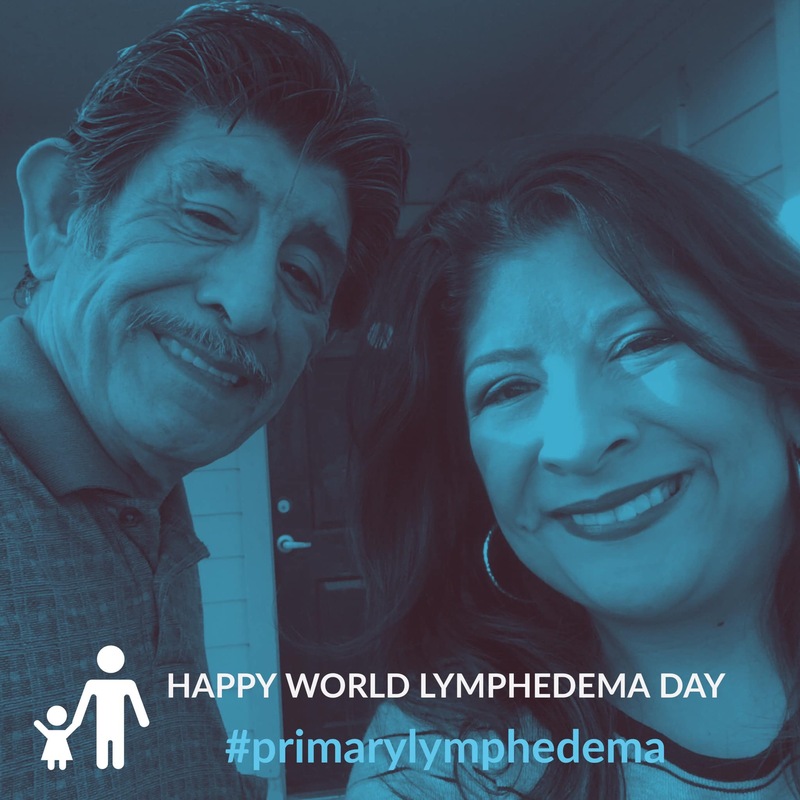 With chapters throughout the world, LE&RN seeks to accelerate the prevention, treatment and cure of these diseases while bringing patients and medical professionals together to address the unmet needs surrounding lymphatic diseases, which include lymphedema and lipedema. The Lymphedema Advocacy Group is an all-volunteer organization of patients, caregivers, healthcare professionals and industry partners. Our mission is to advance lymphedema care in the United States by advocating for improved insurance coverage for the diagnosis and treatment of the disease. For this purpose we work to increase awareness of and education about lymphedema amongst lawmakers, insurance providers and other relevant entities. 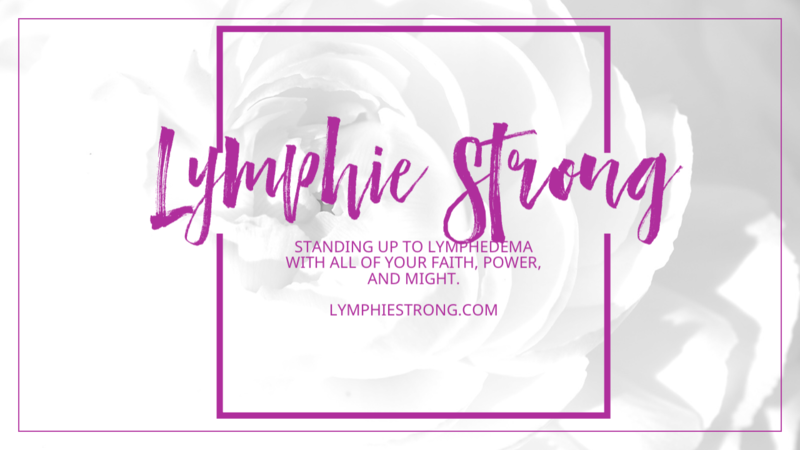 We support attempts to improve coverage at both the state and federal levels and encourage all members of the lymphedema community to become active participants in this process. Our primary objective at this time is passage of the Lymphedema Treatment Act. Visit link https://www.alfp.org/resources/map/ or download app Look4LE. You can now search for specialists in the ALFP Therapist Directory using your smartphone with the Look4LE, available for iPhone/iPad and Android.